Leighton is Professor of Economics and Finance. He is Head of Economics Research and Director of the Betting Research Unit and Political Forecasting Unit at Nottingham Business School. Leighton's main teaching is in the area of money, risk, forecasting, efficiency of markets and financial economics. Prior to joining Nottingham Trent University, Leighton was Lecturer in economics at the University of East Anglia. He has also served as Visiting Professor at the Graduate School of Management, Clark University, Massachusetts, USA. Economic Adviser on taxation, regulation and economic impacts of betting and gaming to HM Revenue and Customs; Department for Culture, Media and Sport; Gambling Commission. Expert witness, Central Criminal Court ('The Old Bailey') and various domestic and overseas Courts of Law. Regular contributor on national TV and radio (including ABC News, BBC News, Radio 4 'Today' programme), and the quality press, including the Wall Street Journal, the Economist, the Financial Times and Business Week. Commissioned Editor/Author of major research collections, from over 50 leading academics, for Cambridge University Press, Oxford University Press, Edward Elgar, Routledge. Collaborative work, including editorial, with numerous organisations and academic institutions, including State University of New York (SUNY), Harvard University, Wharton School, Dartmouth College, California Institute of Technology (CalTech), University of Southampton, University of Nottingham, University of Reading. 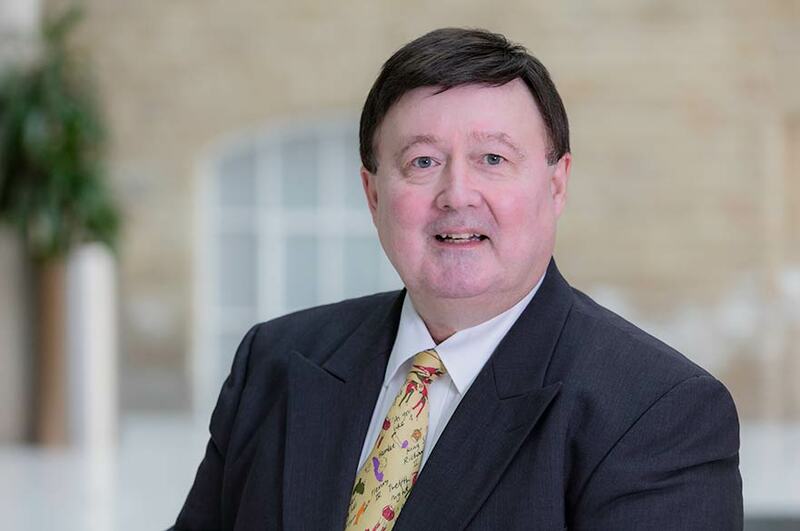 Professor Leighton Vaughan Williams is an experienced media commentator and can offer expertise on gambling, sports betting, prediction markets and elections, as well as political, sports, special and large event forecasting. Techniques employed by Leighton were used to correctly call the winner of every state in the 2004, 2008, 2012 and 2016 US presidential elections. He also predicted the winning majority in the 2005 British election, and accurately called the outcome of the 2010 and 2015 British elections and the vote shares in the last French presidential election more than two weeks before polling day. Leighton provided on-going media commentary throughout the British election in 2010 and 2015, including a daily poll blog and statistical analysis for Channel 4 News. During the 2008, 2012 and 2016 US presidential elections, he also provided comments and analysis for many high-profile international news outlets, including Reuters TV and NBC News. Leighton is also an experienced sports and special events forecaster and provided event forecasts, for example, for Podium, the Further and Higher Education Unit, for the London Olympics.